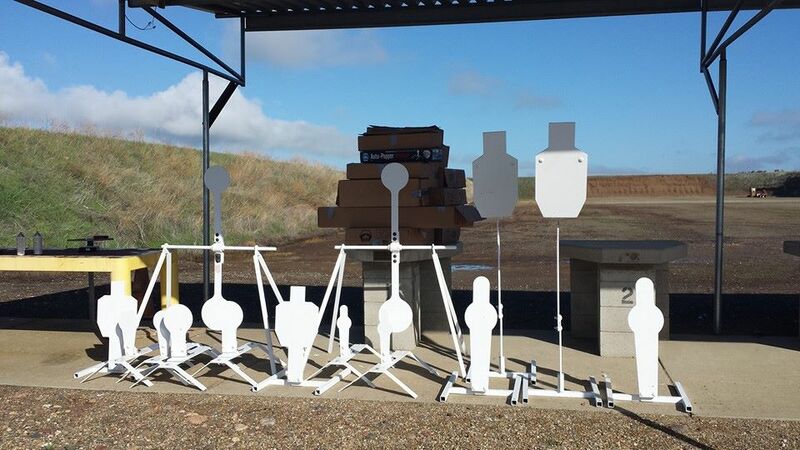 Today was “Work Day” for our buddy Vu Pham and the members of the Norcal Practical Precision Rifle Club (NCPPRC). 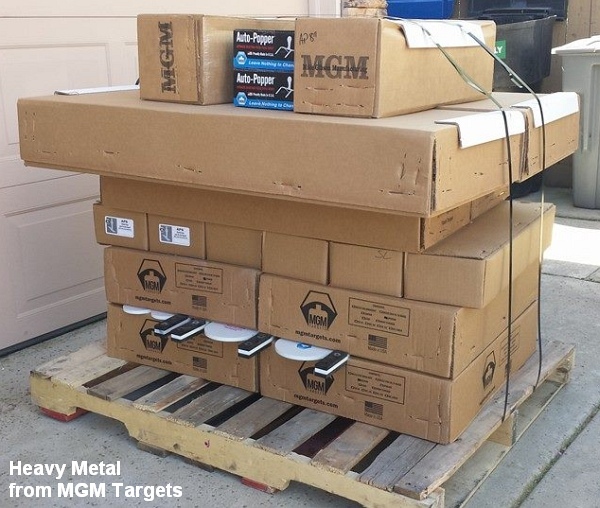 That means the boys were hauling out newly-constructed barricades and uncrating a whole lot of new steel, courtesy MGM Targets. 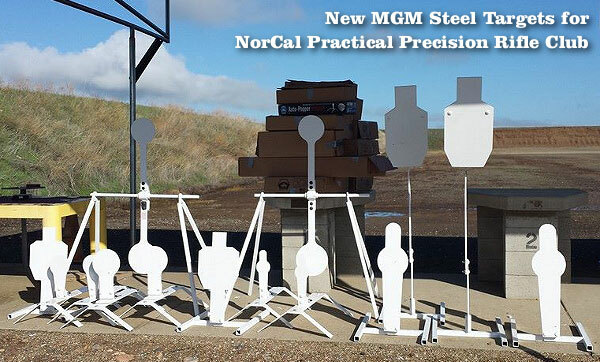 Here’s the new steel on display at NorCal’s home range, the Sacramento Valley Shooting Center. Poppers, silhouettes, giant spinners — it’s quite an impressive line-up of steel. 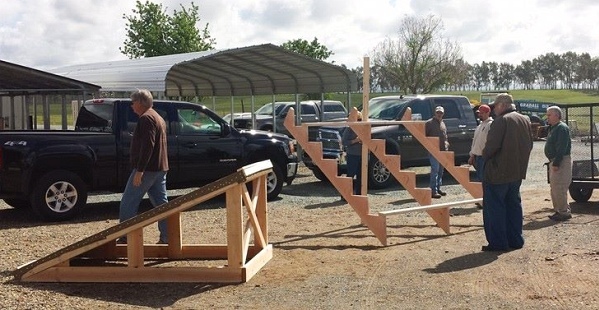 Vu Pham and his NCPPRC co-horts have been busy fabricating new ramps, barriers, and other three-dimensional challenges used in the popular NCPPRC tactical matches. Check out the angled prone platform (bottom photo). We get a little dizzy just looking at it. 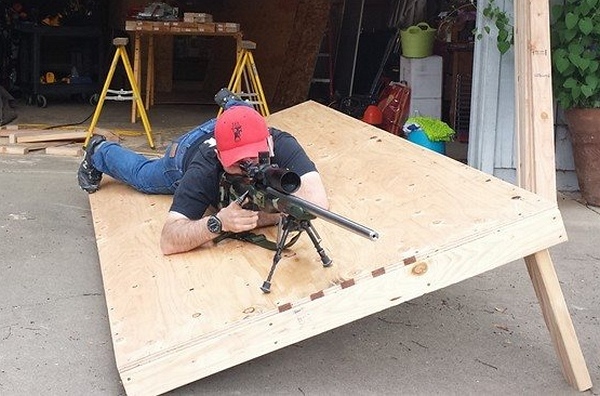 Notice how the bipod legs have to be set to different lengths to level out the rifle. Share the post "Got Steel? 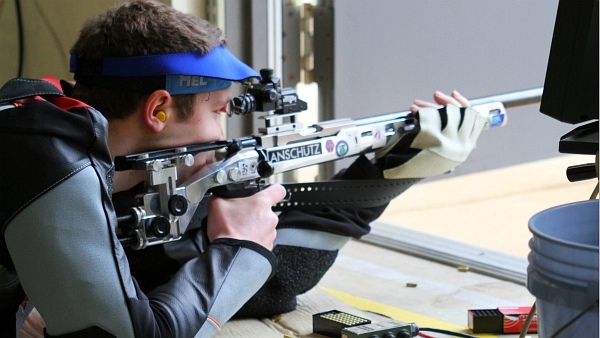 NorCal PPRC does…"
The 2014 ISSF World Cup at Fort Benning is underway, and some events have already finished, such as the 10m Air Rifle and 10m Air Pistol. 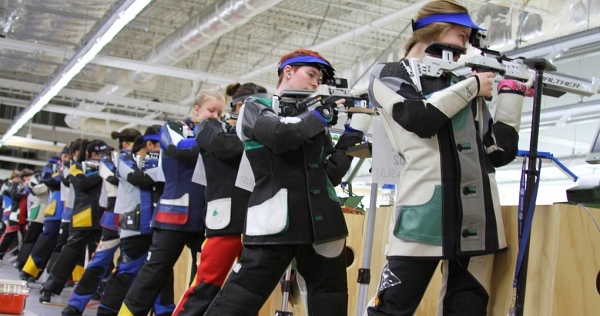 The World Cup, which has attracted many of the world’s top rifle and pistol shooters, continues through April 3, 2014. 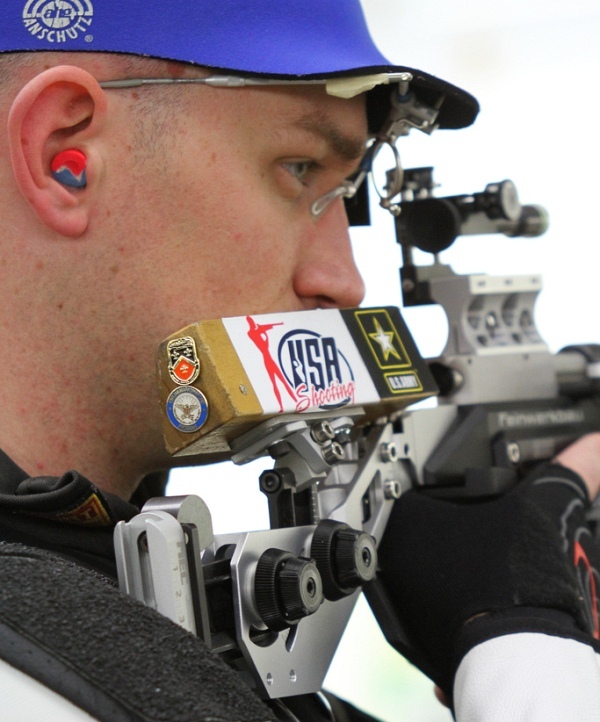 Here are some photo highlights from the first three days of the Fort Benning World Cup. There were plenty of exotic, expensive rifles and pistols on display — plus a few small toy animals (favored by the lady shooters). 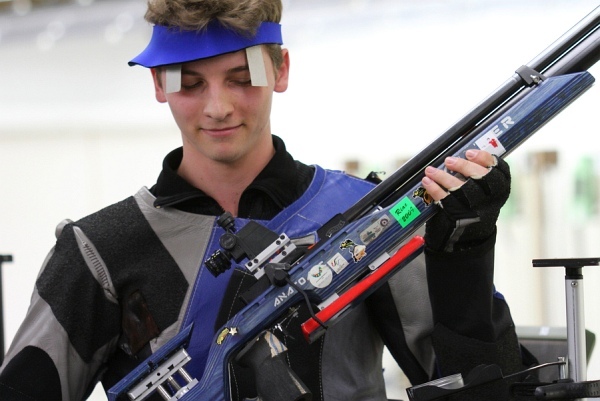 Nazar Luginets, 24, from the Russian Federation, won the first medal match of the competition, the 10m Air Rifle Men event. With 209.4 points, the Russian athlete beat Serbian Milutin Stefanovic, who finished just one tenth behind Luginets. The 2013 Euro Champion, Sergey Richter from Israel, finished third. 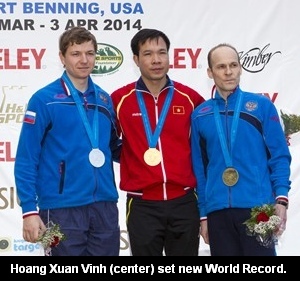 Hoang Xuan Vinh, from Vietnam, won the 10m Air Pistol Men final, setting a new world record in the process. 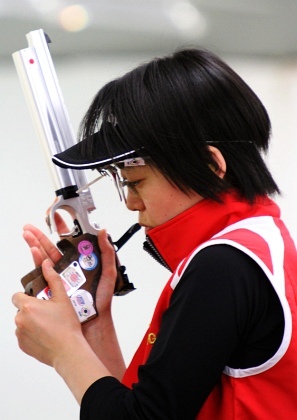 Currently ranked 8th in the world, The Vietnamese pistol shooter pocketed the Gold medal with a record score of 202.8 points in the final, breaking the previous 202.3-point record set by the 2008 Olympic Champion Pang Wei of China. Hoang beat Russians finalists Sergey Chervyakovskiy, and Vladimir Gontcharov, 36, who finished in second and third place with 202.3 and 181.3 points, respectively. 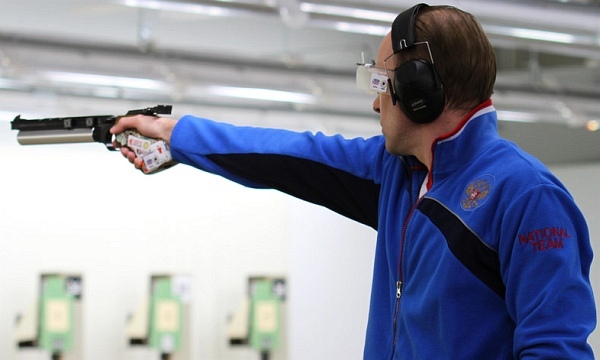 This was an important comeback for Gontcharov, a 14-time ISSF World Cup medalist. 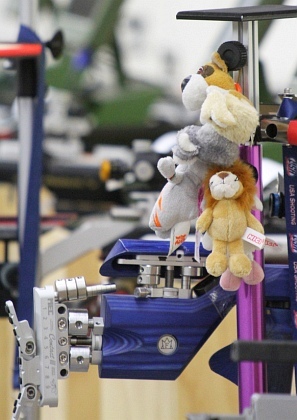 Vladimir who started competing back in 1990, had been far from ISSF podiums since 2012. 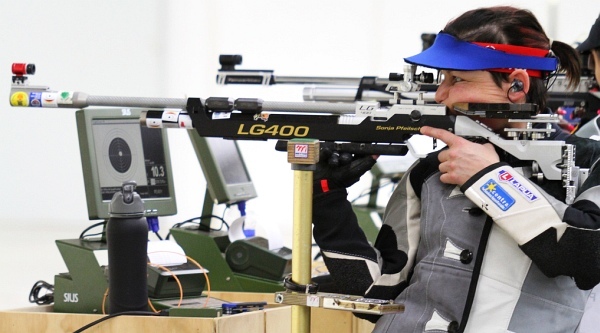 Photos © International Shooting Sport Federation. 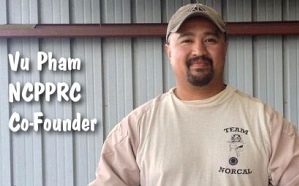 Share the post "Top Shooters at Fort Benning ISSF World Cup"
G. Salazar regularly reviewed important shooting books on his RiflemansJournal.com website. 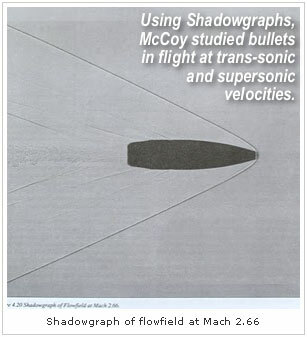 One of the notable treatises reviewed by German is Modern Exterior Ballistics by Bob McCoy, the respected expert from the U.S. Army Ballistics Research Laboratory. CLICK HERE to read full review…. 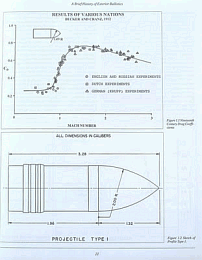 Share the post "Salazar Reviews Modern Exterior Ballistics by Robert McCoy"